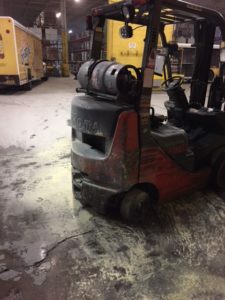 At 1951 hours, a full assignment was dispatched to 55 Hunter Lane for a 911 call reporting smoke coming from the structure (a large warehouse). 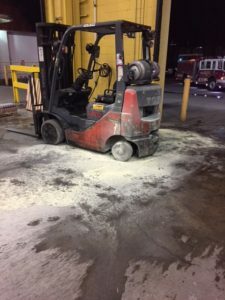 Upon arrival, responding units found an extinguished forklift fire. 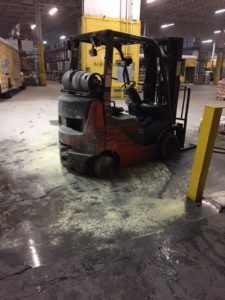 The structure was ventilated and all units returned to service.